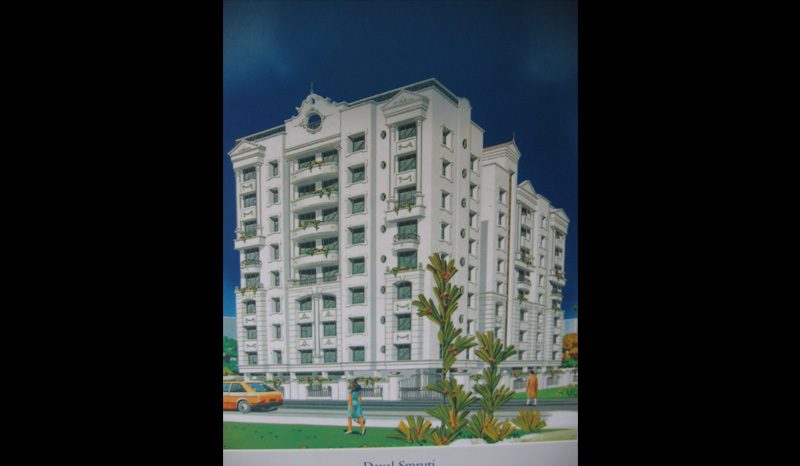 Raj Dayal Smruti is an exclusive and impressive 8 storey tower, located in the serene Residential neighbourhood at Kandivali (W) developed by Rachana Developers of the Ashray Group. It consists of two wings and houses forty 2 & 3 BHKs. The tenants in this building were re-accommodated within a period of eight months. The entire project was completed in a span 15 months.